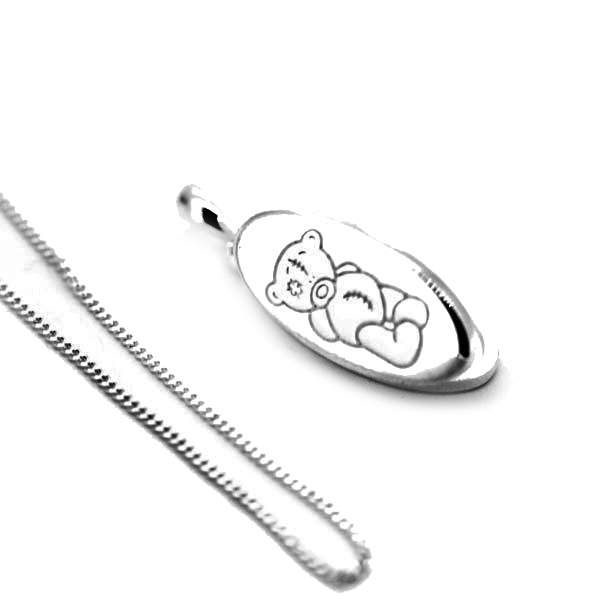 Oval Pendant said bear made in silver, with the possibility to insert photo inside. Size: medium. Close special Hot Diamonds. We deliver in case of high quality.